The Pl�nitude (originally Oenoth�que) concept has been years in development at Dom P�rignon. After studying the natural course of ageing that vintage champagne seems to undertake, the winemaking team found that, rather than improving steadily and linearly (as is the case with many wines), it develops and matures through three defined stages in its life. The first release (P1) comes approximately 8 years after the harvest and is the style that most consumers are familiar with. The second stage (P2) takes roughly 15 years, during which time the cuv�e takes a profound leap to a new quality level where it will plateau for many years in terms of improvement. 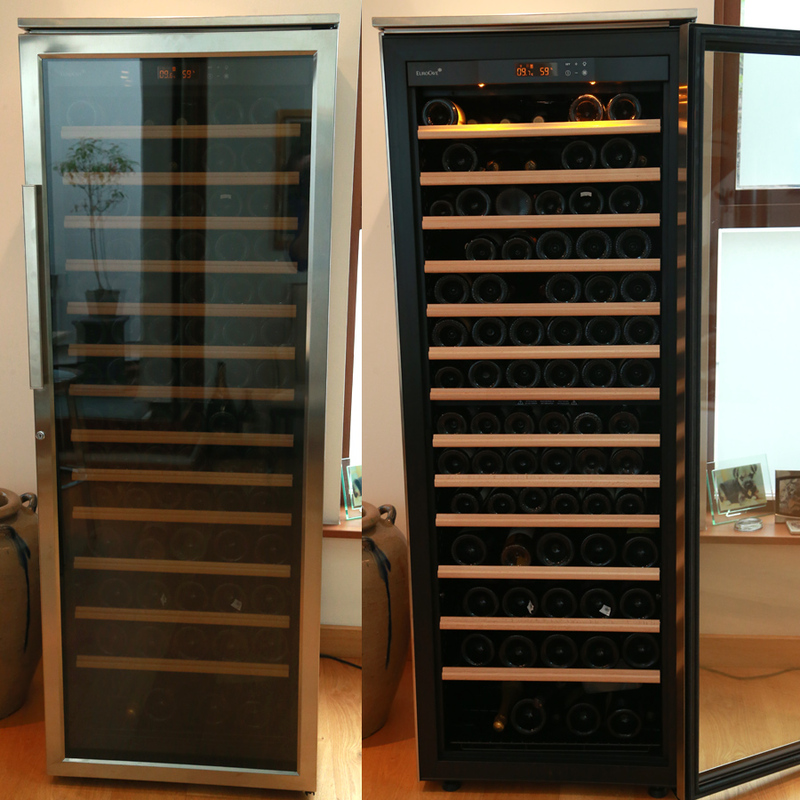 Finally, the third pl�nitude (P3) will see the champagne ageing another 20-30 years until it reaches its ultimate peak. Initially these mature vintages were made available under limited release called �Oenoth�que� but were re-braned in 2014 as �Pl�nitude�. Read more about the Pl�nitude concept here. Weather: The 2000 vintage was characterised by challenging contrasts between cold and rainy periods and warm and stormy weather. Summer was uncertain and often gloomy but the weather brightened miraculously during the last few days of August, saving the harvest from doom. 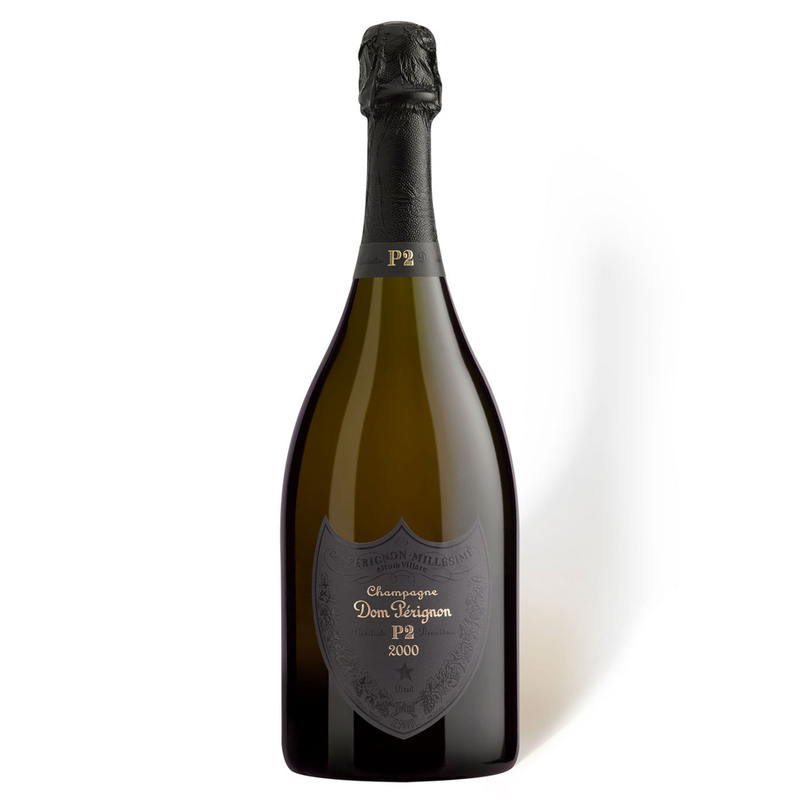 The 2000 vintage was first released as the 'standard' Dom P�rignon (P1) labelling back in 2008. The second release, Pl�nitude 2, was then launched in 2017 after an additional nine years of ageing. News Article: Read more about Dom P�rignon Plenitude 2 - P2 2000 in our review of the launch event here. Tasting Note: Initially on the nose, warm and lively aromas of brioche and hints of citrus fruits shine through. The palate is vibrant and striking with oranges and peaches combine with toasty notes. A well-balanced and creamy mid-palate lingers long in the mouth. Dom P�rignon Pl�nitude 2 - P2 2000 is presented in a high-quality metalled Dom P�rignon gift box (as shown in the bottom left picture).